Obtained a degree in art and fashion design in Brussels, Belgium. Resided for four years in Nairobi, Kenya. Stirred by the beauty of the country and its people, she used the technique of batik to depict tribal life. 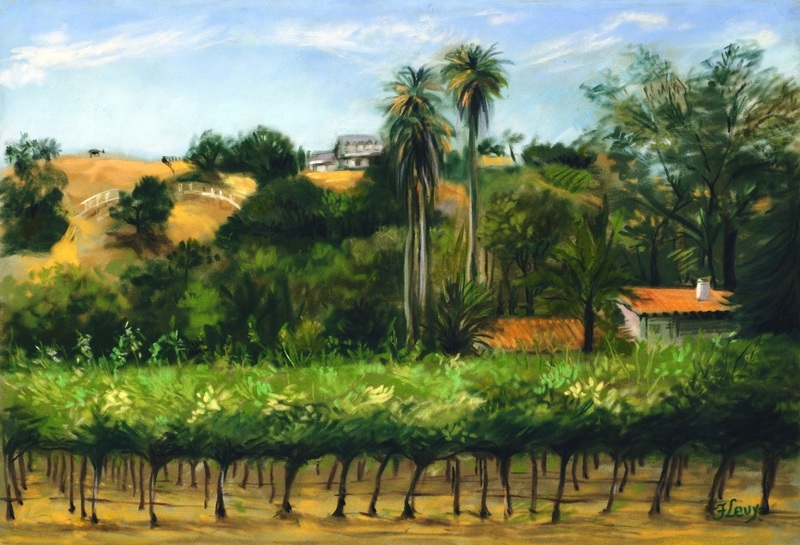 Moved to the United States and worked in the fashion field for many years; then devoted full-time to painting and drawing with acrylics, ink, pastels and water colors. 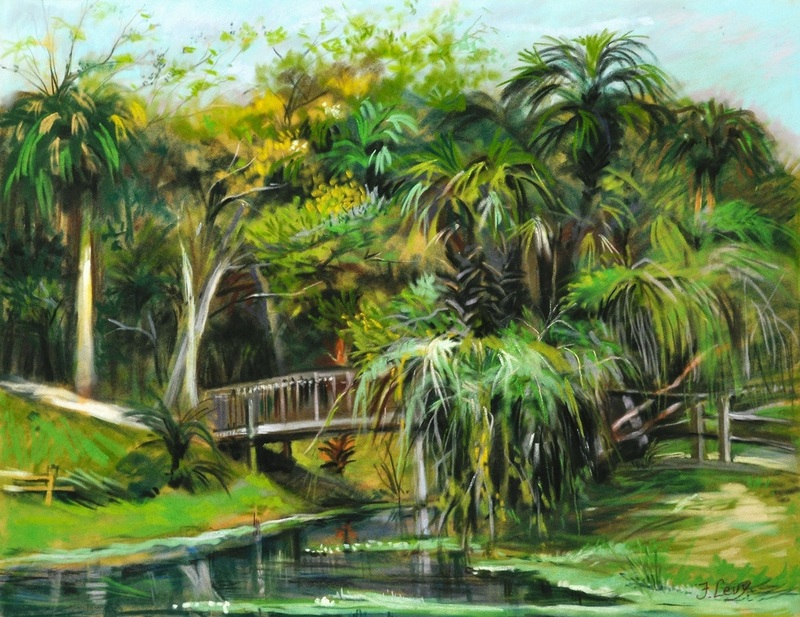 As a plein-air artist, her main focus on the Florida scene is to paint land and seascapes, park sanctuaries and historical sites. In addition, she has produced work representing scenes from Belgium and France where she spent her youth and revisited many times. 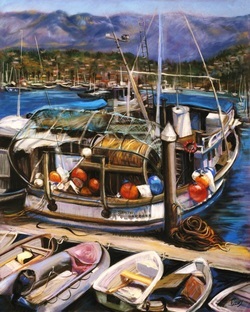 She also has done a number of still-life paintings. 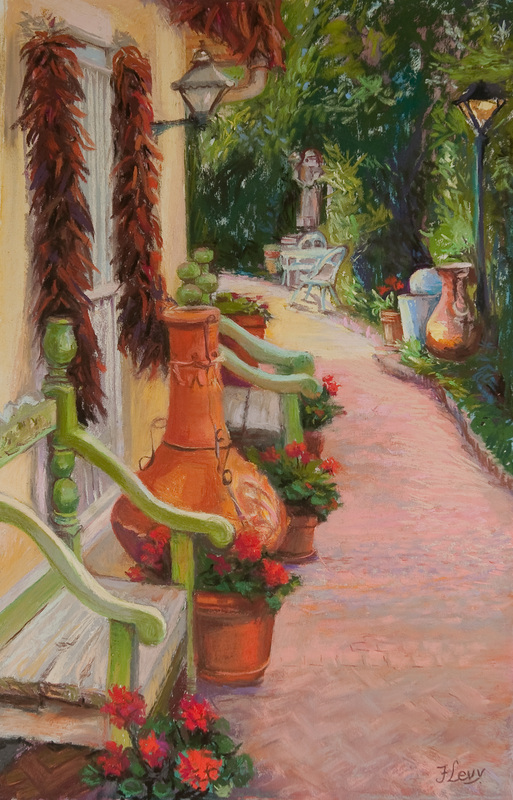 Francine admires the beauty of nature and cannot imagine a more wonderful feeling than that of drawing and painting in a peaceful surrounding, intensely in tune and in communication with her subjects. One experiences a sense of wonderment, watching the play of light and shadows subtly captured as the sun quickly modifies the moment that one tries to see. The challenge is to portray on canvas or paper the elusive moment and feelings that you sense and try to convey to others.